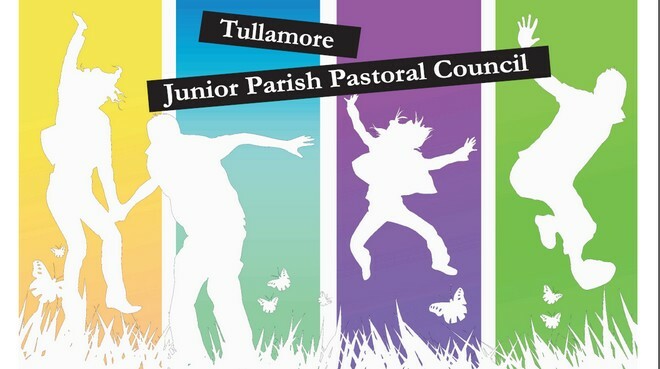 The Tullamore Junior Parish Pastoral Council is currently planning their third annual National Youth Conference, which will take place on Saturday 25 February 2012 in St Mary’s Youth Centre in Tullamore. This event will see various young people from all over Ireland converging on Tullamore to enjoy an exciting and inspirational day. The aim of this conference is to give an opportunity to young people to discuss and share their experiences of faith in a fun and friendly atmosphere. The day will be packed with topical discussions, interesting talks and open forums. 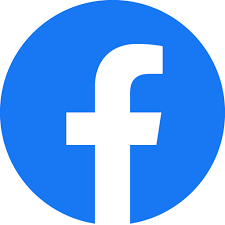 The chairperson of the JPPC remarked that: “We are delighted to have Bishop Kieran O Reilly and Ger Brennan as guest speakers, also Andrew O Connell, Jonny Somerville from Youth Alpha Ireland, and Michelle Molloy. The event will be facilitated by Mr Will Faulkner from Midlands 103. There will also be a variety of bands to entertain throughout the day, including Ruaille Buaille, Shalom and Coláiste Choilm. Pizza will be provided on the day at a cost of 3 euro. The Parish car park is adjacent to the Parochial House, with a pedestrian exit onto Store St. The car park is free of charge. Directions to the car park and venue will be available on the Parish Website in the coming weeks www.tullamoreparish.ie. Bishop O’Reilly was born in Cork, he entered the Society of African Missions in Wilton, Cork in 1970. Ordained for the Society on the 17th June 1978 he served in Liberia for two years before studying for a licentiate in Sacred Scripture at the Pontifical Biblical Institute in Rome. 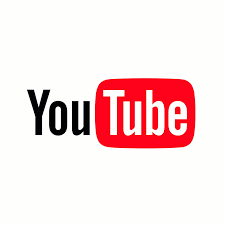 From 1984 to 1989 Fr Kieran was lecturing in Scripture at the major seminary in Ibadan, Nigeria. Since 1990 he has served on the Irish and International Councils of the Society of African Missions. At the time of his appointment Fr. Kieran was serving his second term as Superior General of the Society. As a member of the Union of Superiors General attended and contributed to two Synods of Bishops in Rome Bishop Kieran O Reilly was appointed Bishop of Killaloe by Pope Benedict XVI on 18 May 2010. He is currently the youngest-serving Bishop in Ireland. He was ordained Bishop on 29 August 2010. Jonny Somerville is from Dublin and is married to Susan and they have recently had a baby called Luke. Jonny has been working for Scripture Union and Alpha Ireland for the last number of years and has worked tirelessly in Youth Ministry. Since September he has been running a number of Youth Alpha Courses in post primary Schools in Dublin Sligo and here in Tullamore. 120 young people in the 3 local post primary schools completed the 10 week course before Christmas which was led by Jonny and the Parish team. In 2006 Andrew O’Connell became the first layperson employed by a religious congregation in Ireland to promote vocations. He is Communications Director for the Presentation Brothers and a member of the National Executive of Vocations Ireland which resources religious vocations directors. He is also a columnist with “The Irish Catholic” newspaper. He holds a PhD in Chemistry. Ger Brennan plays football for Dublin and St Vincents. He won the 2007 O’Byrne Cup for Dublin against Laois at O’Connor Park in Offaly . Ger won his first Dublin Senior Football Championship medal with St Vincents in 2007 in the final against St Brigids at Parnell Park. He then went on to win the Leinster Senior Club Football Championship final against Tyrrellspass of Westmeath. Ger was awarded the honour of being chosen as the Leinster club player of the year for his performances in the Leinster club championship with St Vincents. Ger Played as part of a victorious Dublin squad to win the All Ireland Senior Football Championship in a rousing match against Kerry. Ger has spoken at many Youth Events recently on the importance of faith in his life. He is aslo involved in preparations for the 50 International Eucharistic Congress which will take place in June. Michelle Molloy is a Native of Tullamore and has been involved in parish life from an early age. She is a founder member of the first ever Junior parish Pastoral Council, which was founded in September 2006. Recently as part of a school project Michelle work with “Gemini Ireland” – Self Help Africa where she joined young people from various parts of Ireland and spent some time in Zambia visiting projects which were funded by the different schools represented. Michelle is currently studying for her Leaving Certificate in Tullamore College.